Next morning, Monday, August 24, the sky was filled with a layer of low, thick clouds. From our chat with Ranger Andy the previous evening, we knew that the activities of our full day at Wonder Lake Campground would be determined by whether or not the skies were clear. 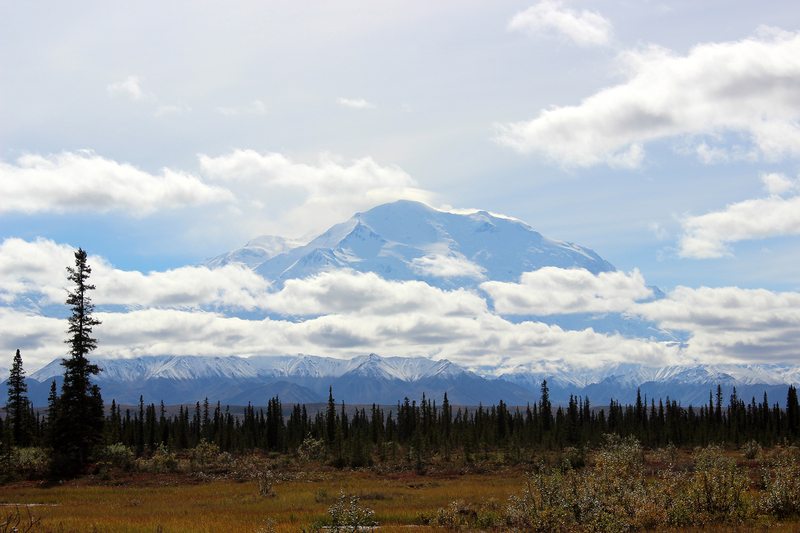 Since they were not, we would spend the morning and early afternoon hiking the McKinley Bar Trail from the campground through tundra and taiga to the McKinley River. Had they been clear, we’d have hiked up one of the ridges above camp to take in the view. This entry was posted in Journey and tagged Alaska, Camping, Day Hike, Denali on January 9, 2016 by Brandon Hayes. Wonder Lake Campground, located at mile 85 of the Denali Park Road and thereby the closest campground to The Mountain, is comprised of twenty-six tent sites mostly arrayed along a gently sloping amphitheater beneath a low ridge. 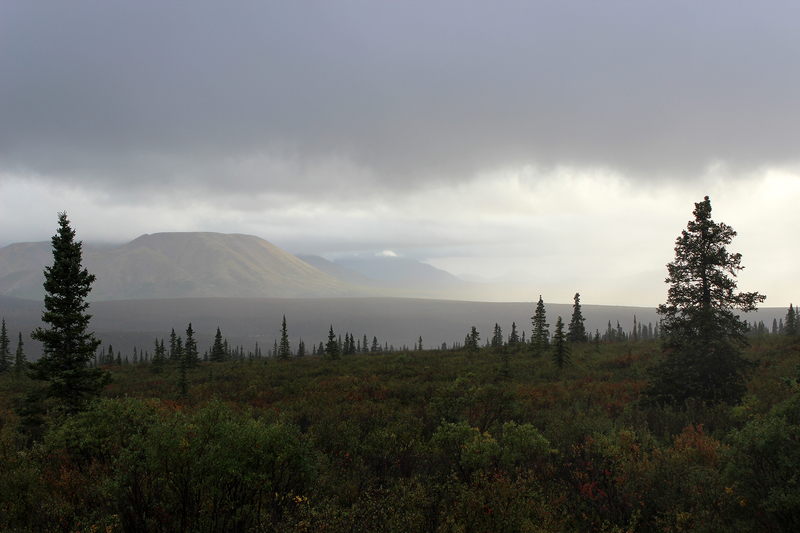 Amid the campsites and stretching beneath the campground into the middle distance is a landscape sparsely studded with tall, thin Black Spruce amid low tundra brush. This entry was posted in Journey and tagged Alaska, Camping, Denali on December 28, 2015 by Brandon Hayes. Sunday morning, August 23, we awoke in a puddle. It had rained insistently all night, and at 5:20am, our tent was cold and wet. Sean had been right. We should have just slept in the Jeep, since now we had soaked gear that we had to pack up in order to catch the 7:05am camper bus to Wonder Lake Campground. I climbed out of the tent in the pre-dawn light. It was cold, but it had stopped raining. I lit the camp stove and started boiling water in the coffee percolator. As cold as it was, somewhere in the 30s, it didn’t approach the 27 degrees we’d woken to at Theodore Roosevelt National Park. But it was damp, and the camp stove promptly grew a layer of hoarfrost and froze to the picnic table. 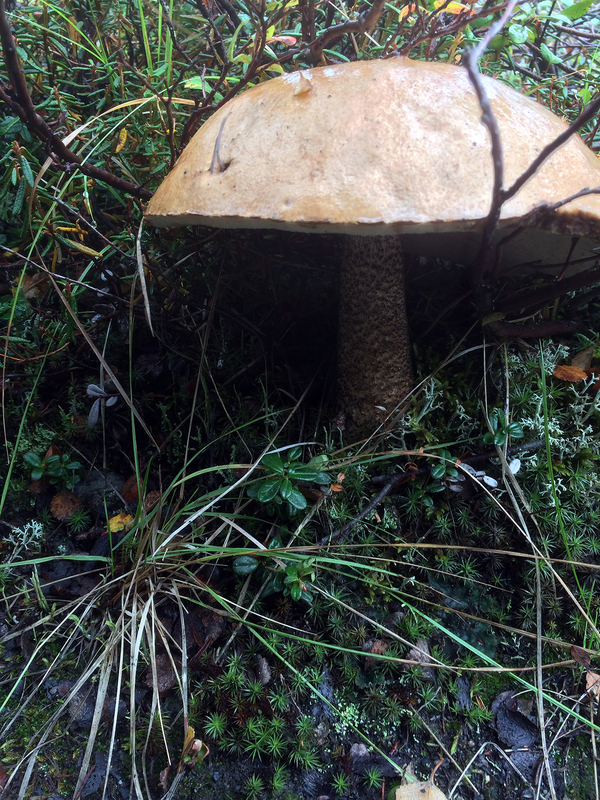 This entry was posted in Journey and tagged Alaska, Camping, Denali on December 18, 2015 by Brandon Hayes. Denali National Park and Preserve protects over six million acres (including over two million acres of federally designated wilderness) of boreal forest, tundra, and mountains in central Alaska. It also protects North America’s highest peak, an array of glaciers and braided streams cascading from the mountains, and an intact ecosystem enlivened by Alaska’s iconic large mammals. 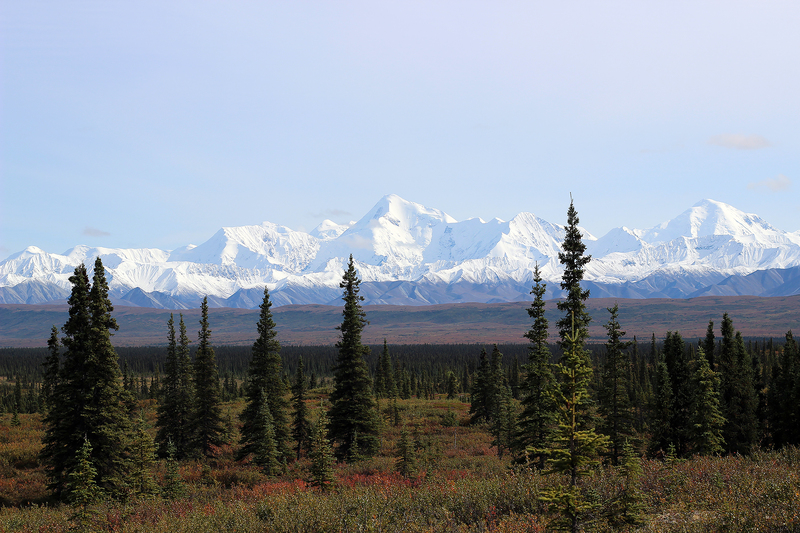 The Park was established in 1917 as Mount McKinley National Park, largely to protect the astonishing herds of game, those large mammals, from over-hunting. Closest to the heart of hunter, amateur naturalist, and conservationist Charles Sheldon, who was instrumental in pushing for the Park, was the Dall Sheep, the only white wild sheep. Sheldon, a monied Easterner, was a member of Theodore Roosevelt and George Bird Grinnell’s Boone and Crockett Club and secured the club’s support in helping guide the bill creating the Park through Congress in the eleven years it would take to win its passage. Mount McKinley National Park was greatly expanded, and its name changed to Denali National Park (although the mountain’s name did not then change), in 1980 with the passage of the monumental Alaska National Interest Lands Conservation Act (ANILCA), which enacted the ultimate distribution of federal public lands in the state. With the passage of ANILCA and its signing into law by President Jimmy Carter in the waning days of his presidency, the Park was expanded from its original two million to its current over six million acres. 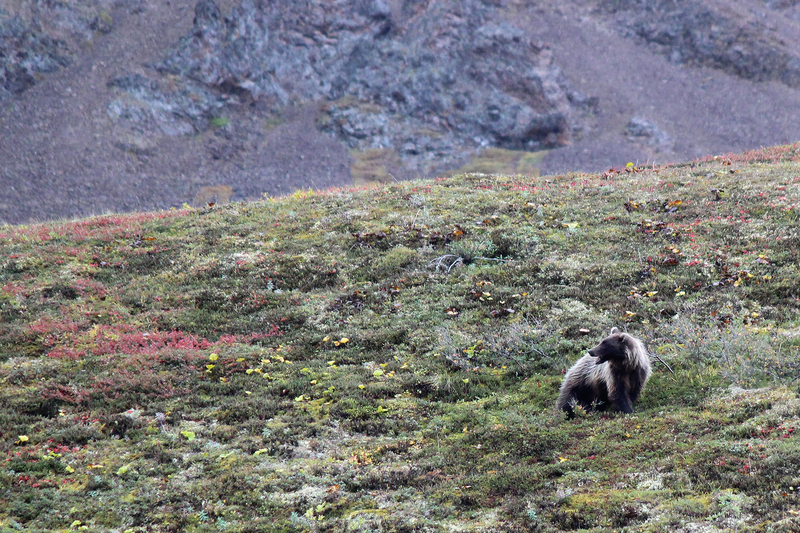 Some 1.3 million of those acres are Denali National Preserve, where hunting is allowed. Most of the original Park became federal wilderness. This entry was posted in Journey and tagged Alaska, Camping, Denali on December 5, 2015 by Brandon Hayes. The Alaska Range, Denali National Park. 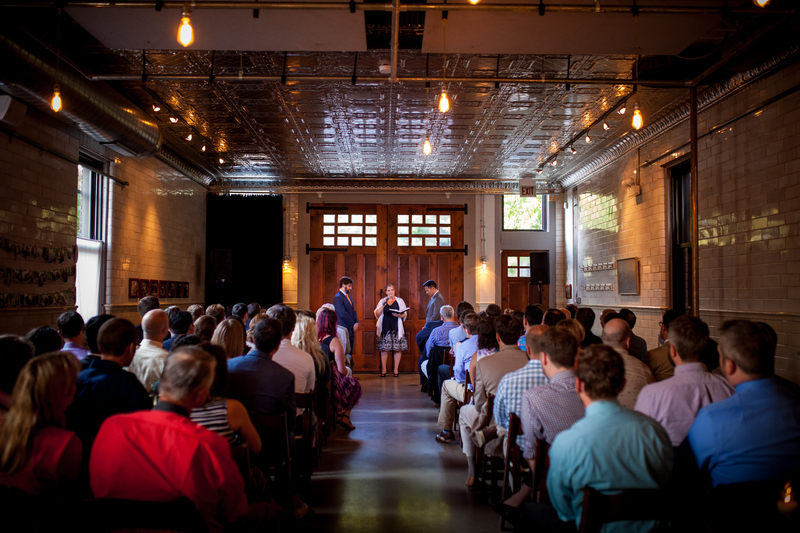 Sean and I married in Chicago on August 15, 2015. At the ceremony we were surrounded by eighty family and friends. It was a beautiful evening full of happiness. Three days later, on August 18, we departed on our honeymoon, a three-week long trip to Alaska that included three National Parks: Kenai Fjords, Denali, and Glacier Bay. This entry was posted in Journey and tagged Alaska, Denali, Glacier Bay, Kenai Fjords on September 21, 2015 by Brandon Hayes.